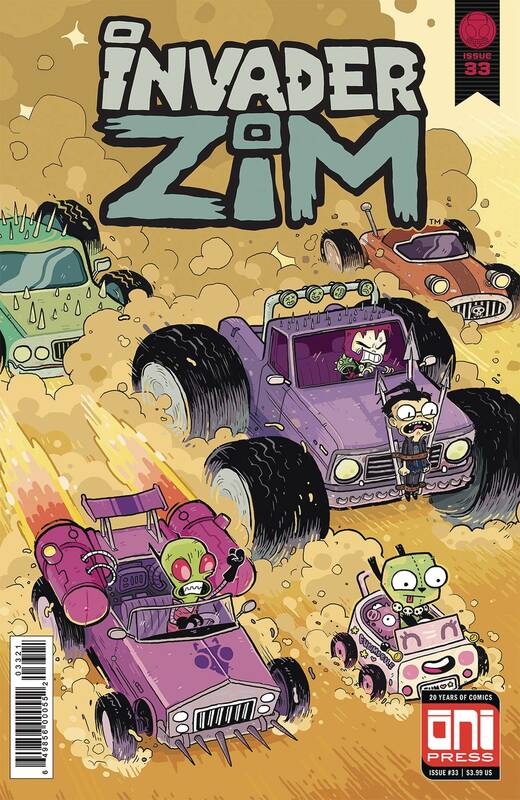 Dib and ZIM both compete in the Skool's Innovation Fair, but ZIM's ultimate project-which was going to both humiliate Dib AND finally help ZIM take control of Earth-has been swapped with GIR's ultimate project, which is... something called 'Mr. Wiener Face.' But somehow, the judges are impressed! Could it be that the way to control the humans is through their love of processed meats? ZIM will find out!.